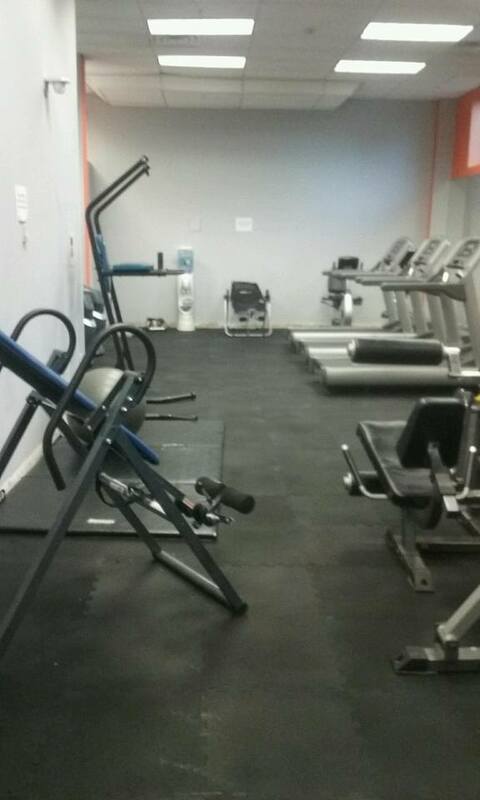 The professionals at AES Fitness provides rubber flooring installation for both commercial and residential facilities utilizing a specialize technique to preserve and protect your floors. Our goal is to provide you with the highest quality product and service while taking into consideration your budget and needs to ensure that you’re satisfied with the end result. 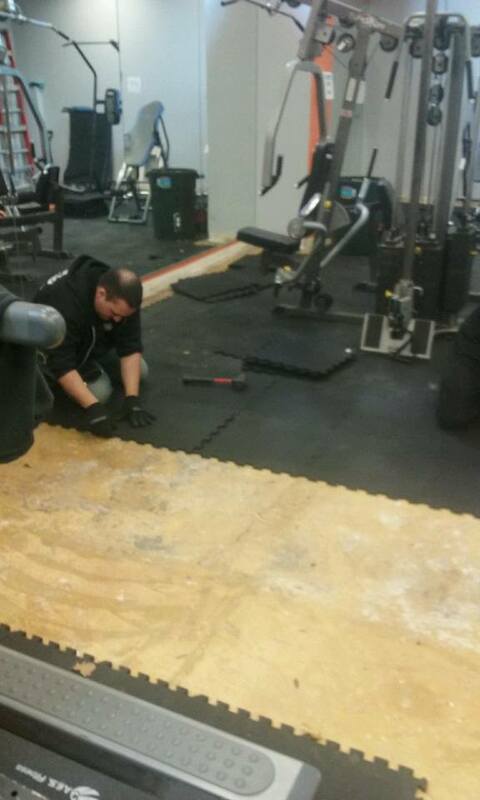 Our certified Rubber flooring experts look forward to working with you to ensure that you have chosen the best floor for your facility or home and budget. We go the extra mile with site visits and professional installation in the Tri state area.